“Doing it Right” utilizing Facebook’s Share. You are here: Home > “Doing it Right” utilizing Facebook’s Share. 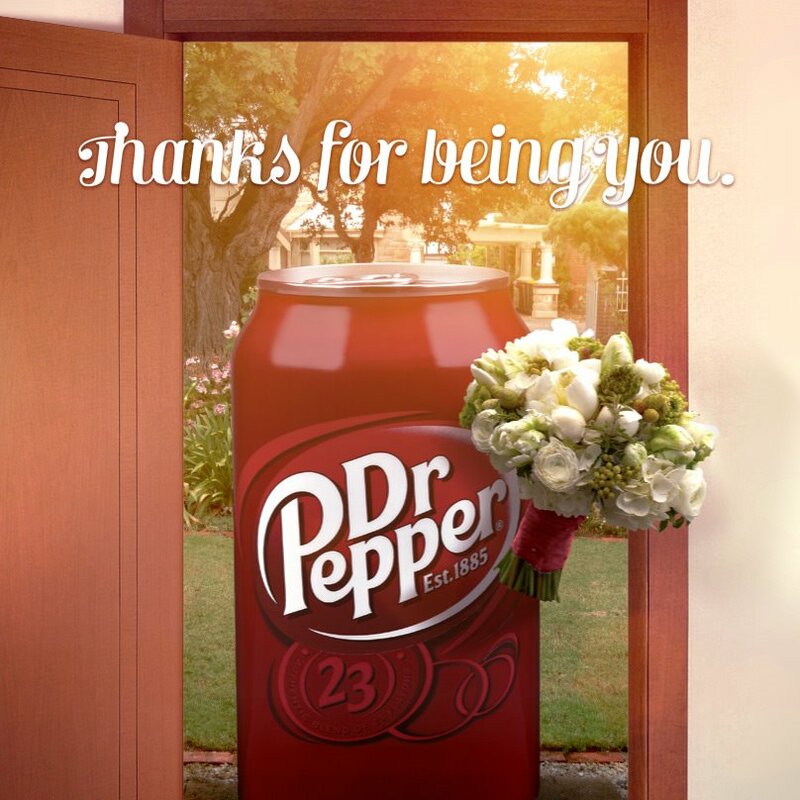 Dr.Pepper offered its followers the chance to send a Dr.Pepper can holding flowers to mothers that day, and it worked! The shares for images that are commonly posted on the Dr.Pepper Facebook page are usually no more than 300, but this particular image has been shared almost 8,000 times! That is a huge number boost, and what it means for Dr.Pepper is that their name is on a whole new frontier by reaching that many more people. Plus, if that isn’t enough, when an images is shared on a friends wall in this way, it is an indication that the consumer is buying into the brand, and the share is as good as saying, “I follow Dr.Pepper, and this made me think of you”. It is a way to connect people personally to the brand through their connections with others. Kraft released 5 different “cards” that users could share with their moms. This one in particular was our favorite. 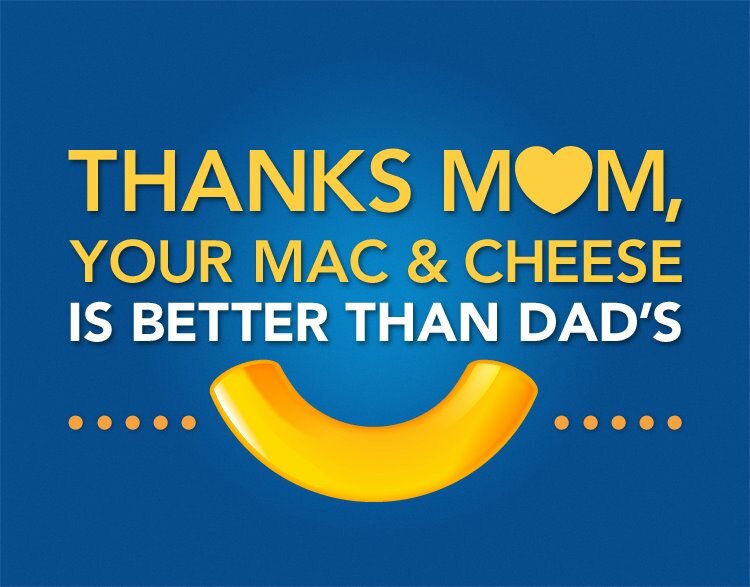 Kraft used their iconic noodle image and a quirky comment to make a fun, more personal option. Some of their others were more simple, saying “I love you, Mom” underlined with the big noodle. Another was a “Toast to the Best Mother ever!” with two bowls of Mac & Cheese clinking together. It made for a fun way to bridge a generational gap in their marketing. 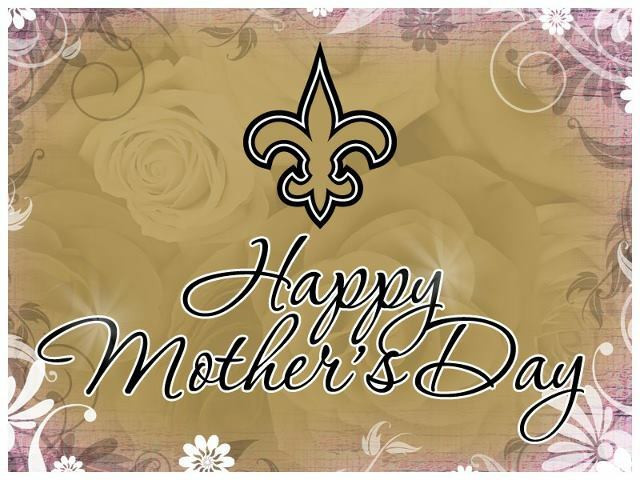 Finally the New Orleans Saints also posted a sweet image for its fans to share. With this they are pulling in and acknowledging female fans in a male dominated sports industry, and building upon the super-fan idea of the entire NFL. They are also connecting their team with the american ideal, and an image of a loving, supportive family (something especially important for their image since the bounty incident). Thanks for reading “Doing it Right” this week, look for our next post about companies and people who are utilizing marketing in exciting ways this time next week.